When Sherese Campbell was getting her feet wet as a young dancer, she remembers feeling ostracized because she came from a different cultural background. Most of her teachers were Eastern Europeans “who didn’t look like me,” Campbell, an African-American, recalls, but they encouraged her to push past the social barriers. In 1994, Campbell founded Houston City Dance hoping to make a difference in how classical dance is perceived culturally. 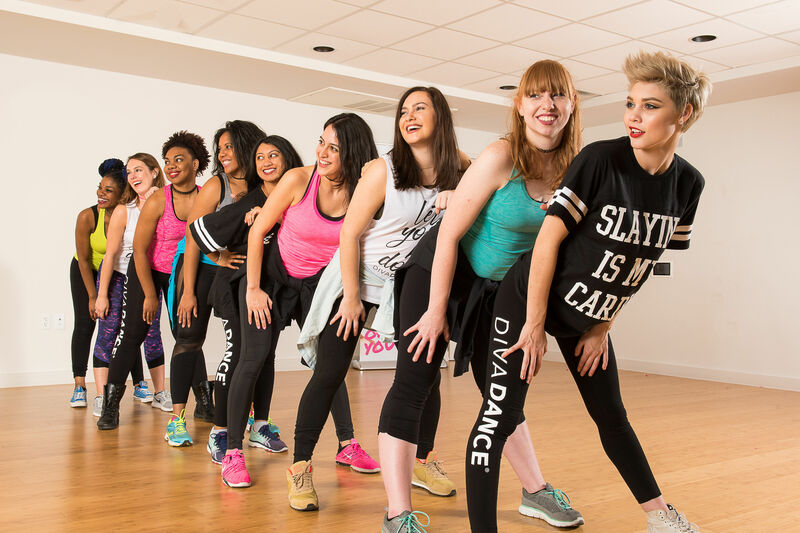 Campbell’s Houston City Dance is a studio made up of dancers from various backgrounds with ages ranging from 3 to 63. The company, which typically sticks to more serious work, is having a little fun with its upcoming show, Password Required: A Night at the Cabaret, on December 5 and 6. It shuffles from toe tapping to the boogie-woogie and World War II-era USO dancing. Two other groups, City Dance Ensemble (Houston City Dance’s younger dancers) and 5.Seven (a group named because they’re out of work by five and in the studio by seven), join Houston City Dance Company on stage. 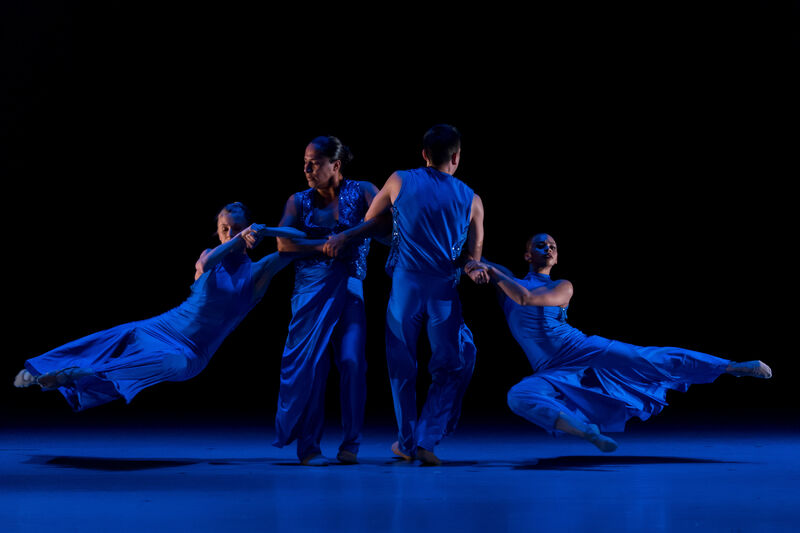 Jaimee Vilela Navarrete, resident choreographer for City Dance and ensemble director for this show, is in her fourteenth season as a dancer with the company. Navarrete says the idea for A Night at the Cabaret came from a routine rehearsal. Part of the comedy comes from giving the audience a glimpse into the diva politics of backstage life mixed with some playful sabotage. Live music from Song “Songbyrd” Williamson in between dances also sets this show apart from what the company usually does. Both Navarrete and Campbell say it’s the kind of relatable show that will make an audience want to dance too, largely due to the company’s versatility both in style and ethnicity. “People really like seeing multiculturalism on stage because they feel represented,” Campbell says.